The development is already unfolding in the healthcare sector where the linkage between data, body and devices is growing stronger and stronger through the use of mobile phones, fitness trackers, smartwatches and the like. Medicine is one of the topics debated at this year's meeting under the main theme "Health and healthcare of the future." It is about how technological progress can benefit everyone and not just the few - especially considering the fact that prognosis predict that we'll be 9.7 billion people on earth in 2050. The focus areas in the pharmaceutical area include precision medicine, big data and the development of new healthcare and welfare technologies. Rather than being developed as standard medicine for a larger population, precision medicine is to a much higher degree developed for smaller, defined groups of patients and, by comparison, takes into account the individual's lifestyle, genes, genetics variations and the intake of other medication to a much higher extent. Big data in the pharmaceutical area constitute the data contained in public health registries, patient records and the digital devices and gadgets that we referred to previously. In future, big data will also be used increasingly to develop and monitor medicines faster and better. Big data hold great potential to improve public health, increase growth in the life science industries and contribute to the financing of the welfare state. The new healthcare and welfare technologies blur the boundaries between, on the one hand, ordinary consumer goods like watches, mobile phones and tablets and, on the other, medical devices such as the things that surround us at the GP, in hospital or aids in the homecare services. With the development of the medicines of the future, the authorities will be facing new requirements. They will increasingly be dependent on new tools and new competences to categorise, read and analyse the new data for the benefit of citizens. 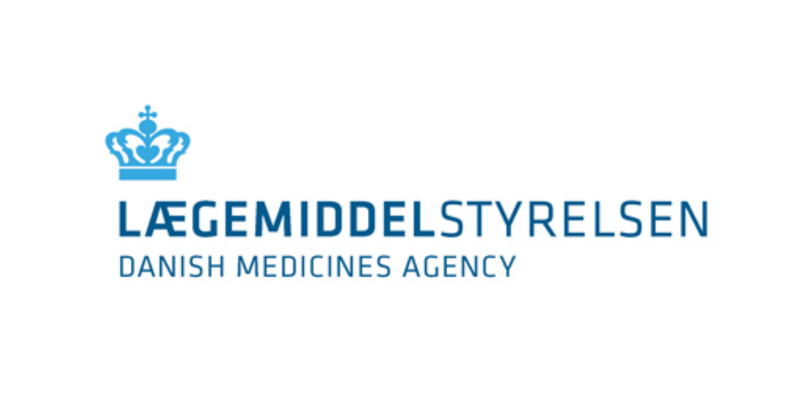 That is why the Danish Medicines Agency participates at this year's annual meeting. Among other things, we will provide input to the general principles of the new global Precision Medicine Global Council (PMGC), which was lanched at the meeting of the World Economic Forum in Davos in 2018. Likewise, we will hold a supplementary symposium on precision medicine.